AMV BBDO partners with Media Monks to create #TWINNING, a matching sweater range designed by dogs. Just how strong is your Christmas jumper game? With the stakes getting ever higher in the ugly sweater stakes, you'll need more than flashing LED lights or a hideous Fair Isle pattern to triumph this year. Wait, what about #twinning with your dog? Or - even better - getting your pooch to design some matching knitwear for the pair of you? A wacky new campaign for Cesar, created by AMV BBDO, will let you do just that. This Christmas, the dog food brand has unveiled the #TWINNING range, a collection of matching sweaters for man and man's best friend, which will "allow dogs and their owners to share the joy of the festive season together". 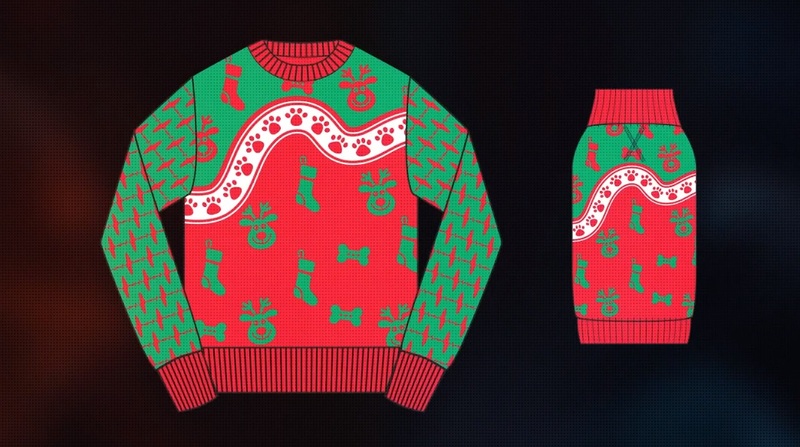 Not only that, but the customised jumpers were themselves designed by dogs. Well, sort of. 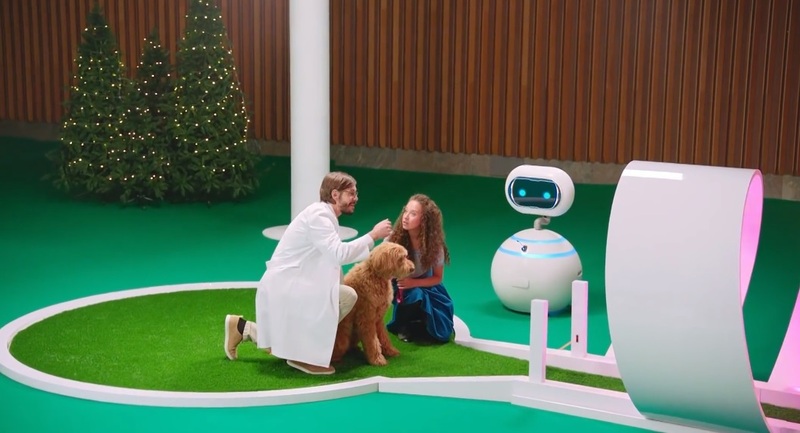 Creative tech studio MediaMonks and dog behavioural experts were brought in to create a 'Doggy Design Studio', in which dogs ran, jumped, barked and wagged their way through an agility course. Each station's results fed into the design of a separate sweater element, with, say, the sound wave from a particular hound's bark being stitched onto the sleeves and icons being 'selected' by a wagging tail. The final designs were manufactured in both human and dog sizes, giving pet owners a chance to win a matching jumper set to share with their beloved furry friend. The campaign will launch globally in seven countries, including the US, Russia, Italy, Spain, the Nordics and Japan. In addition to the hero film, the campaign will also be activated in-store, digitally and on social media with influencers.